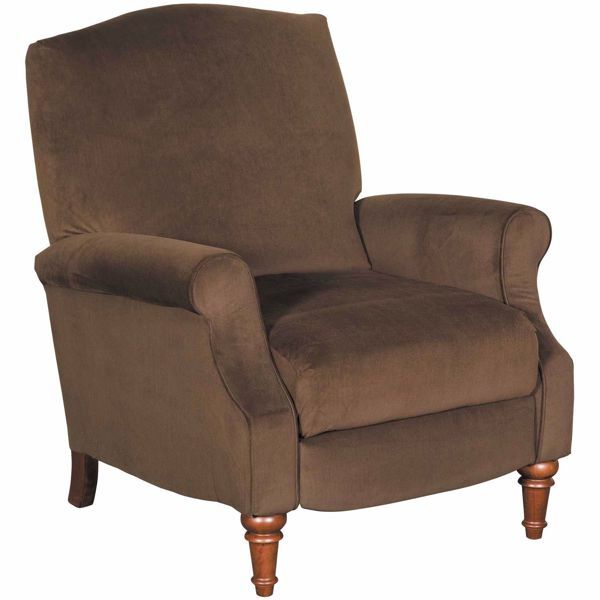 Add a touch of elegance to your home with the Chloe Brown Recliner by Lane Home Furnishings. 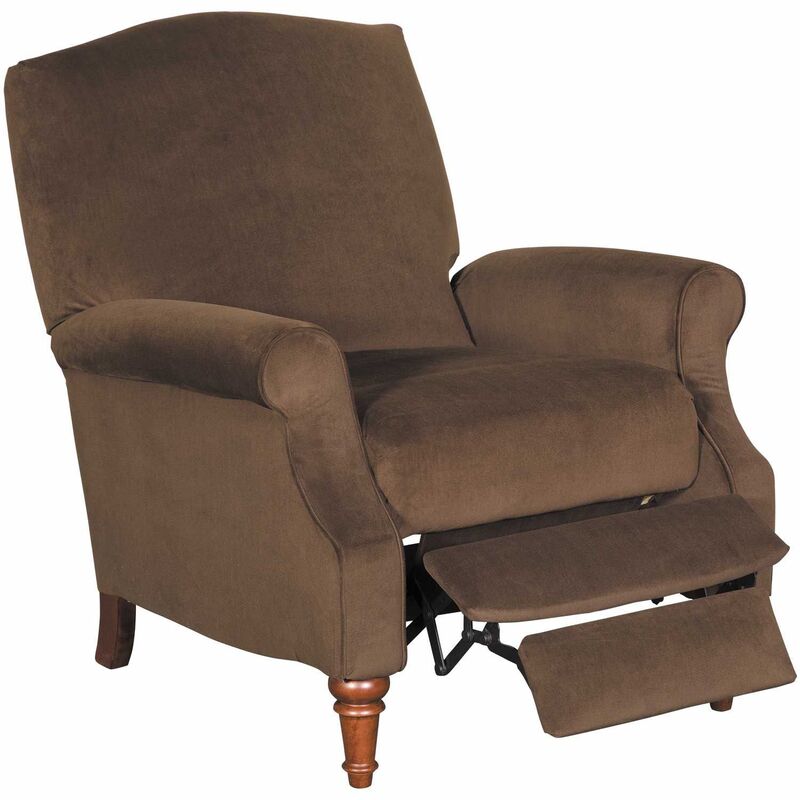 This push back recliner has a traditional silhouette with set-back rolled arms and high, turned wooden legs. 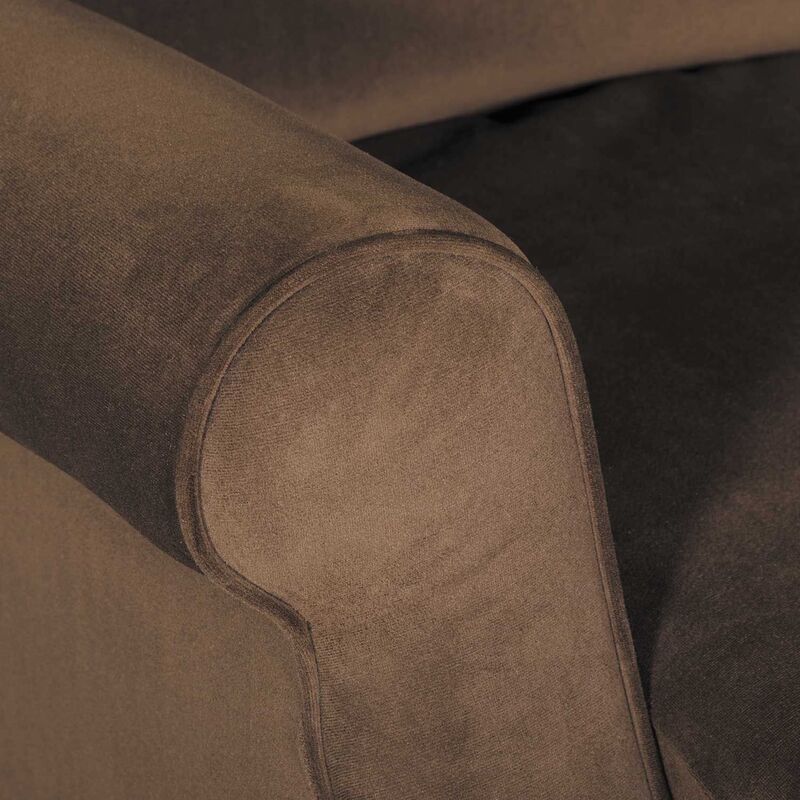 The rich brown fabric upholstery is sure to coordinate with a variety of decor, and the push back reclining mechanism offers infinite comfort possibilities without a bulky lever. 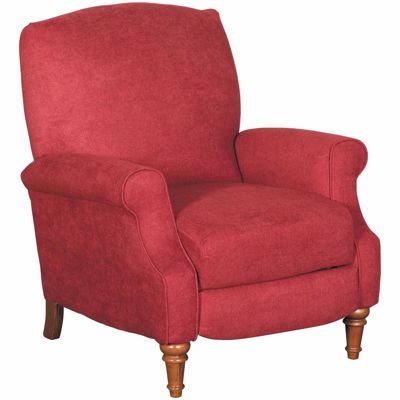 Add a touch of elegance to your home with the Chloe Brown Recliner by Lane Home Furnishings. Chloe Brown Push Back Recliner from Lane Home Furnishings. 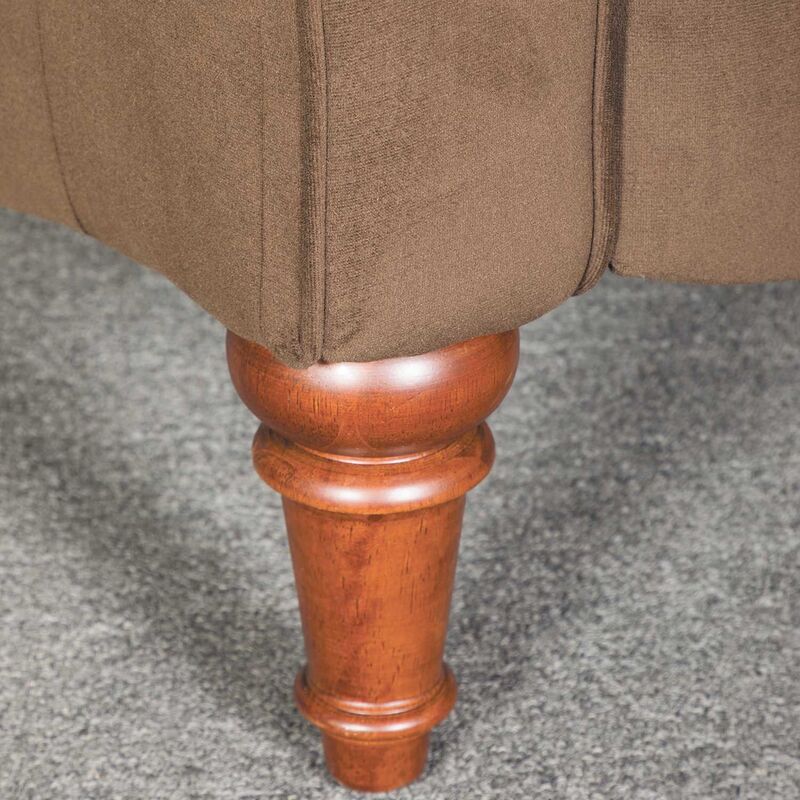 Covered in a fabric in a rich brown color. Features push back reclining mechanism.